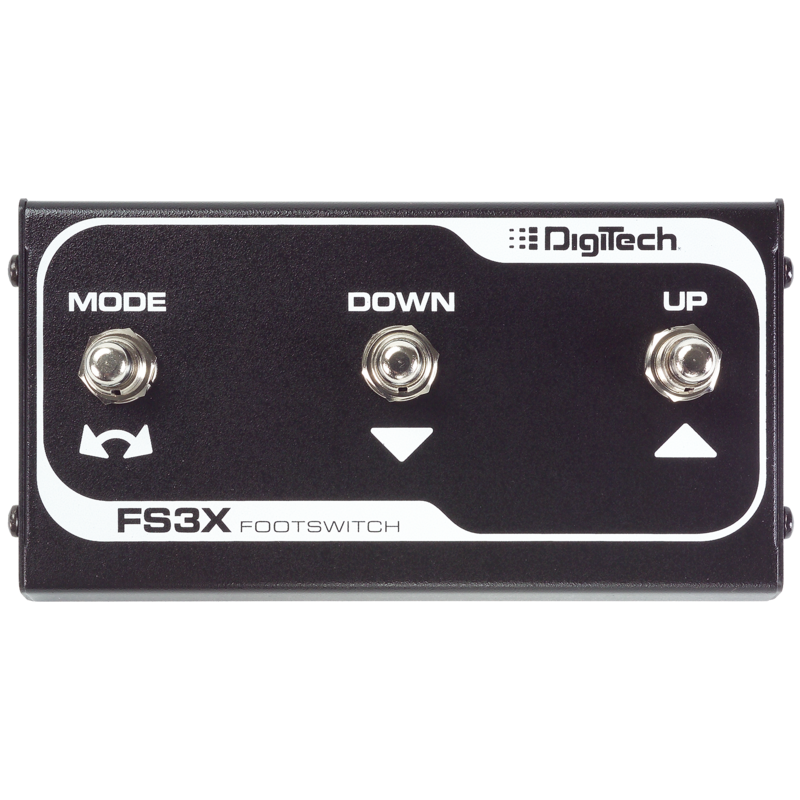 The FS3X provides increased functionality and convenient Hands-free™ control over UP/DOWN selection of Models, Mode changes, Loop selection, auto START/STOPS and arms auto record where applicable. Compact and portable its small foot-print takes very little space on stage or in your gig bag. Durable 3 button metal chassis construction. A 10' stereo TRS cable is included with each unit. 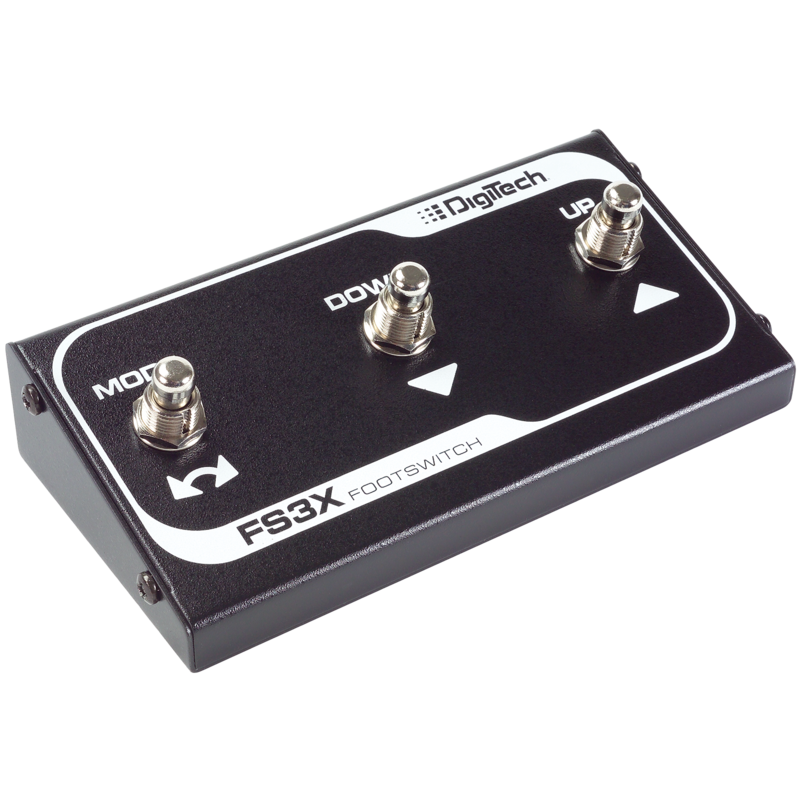 Get the most out of your DigiTech products while performing or practicing.